We all have to get one. An education, that is. Once upon a time children in the western world were sent down the mines or stayed home to look after the babies or left to work in grand houses at a tender age. But fortunately for us, those times have long gone. We have more possibilities than that. We have the opportunity to change our lives for the better through study and hard work. 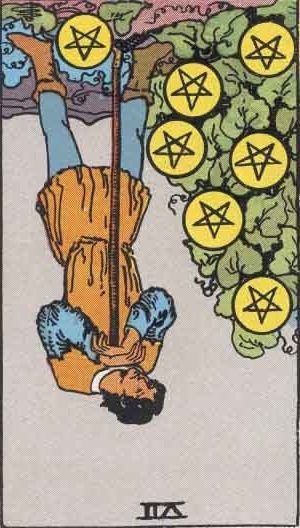 So which Tarot card would represent ‘getting an education’?